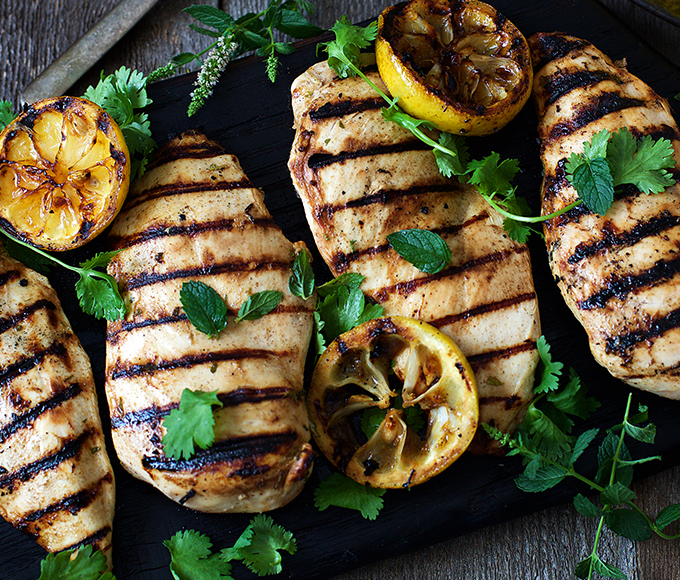 Lemon, buttermilk and spices come together in this intensely flavored dish. 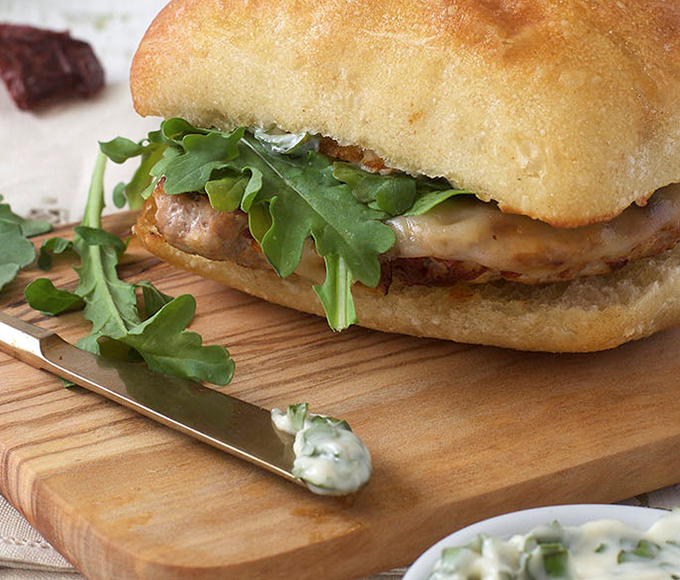 We top our turkey burgers off with fresh arugula and provolone cheese. 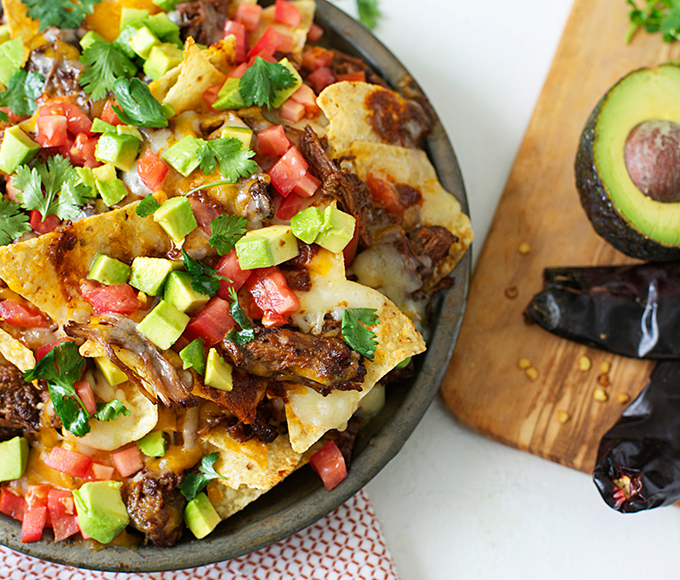 Braised beef, guajillo chilies and cheddar cheeses make for delicious toppings on these savory nachos. 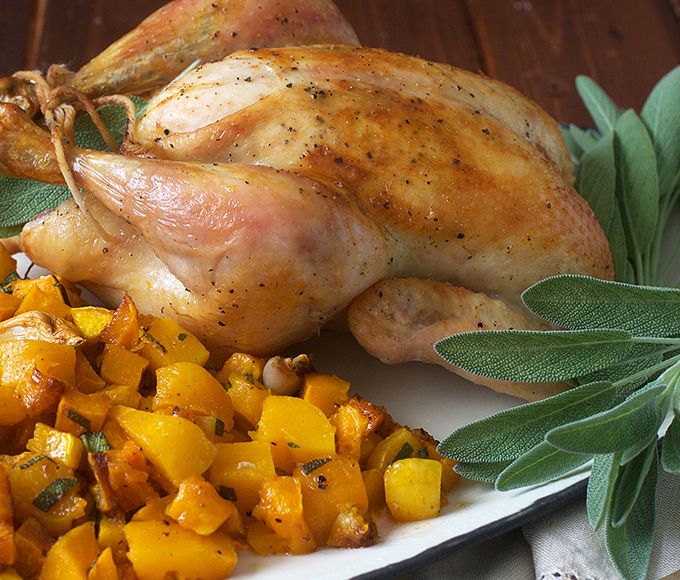 All you need is a handful of ingredients to pull off this elegant, autumnal dinner. You know the soup, but have you tasted this burger? 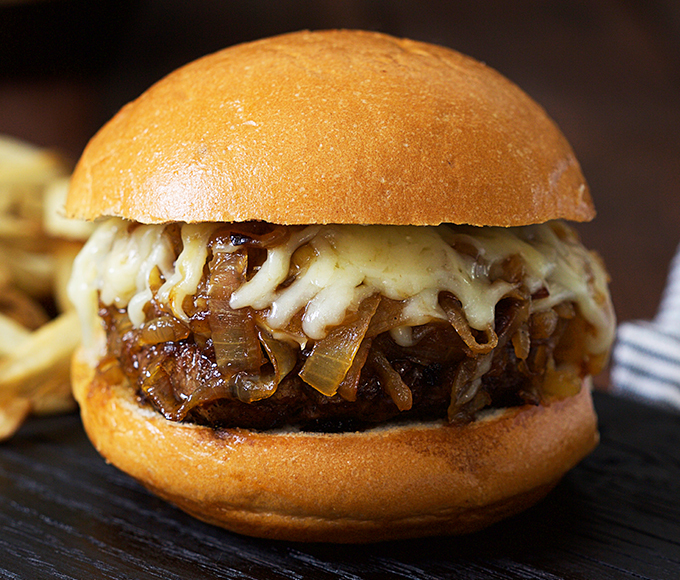 It has it all—from the Gruyère cheese to the sautéed onions.